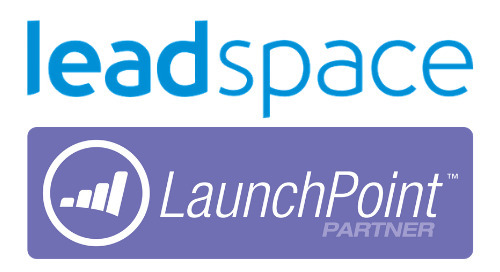 PR Newswire - Leadspace today announced it has raised $18 million in new funding to continue customer growth and solidify its position as a market leader in the B2B predictive analytics space. 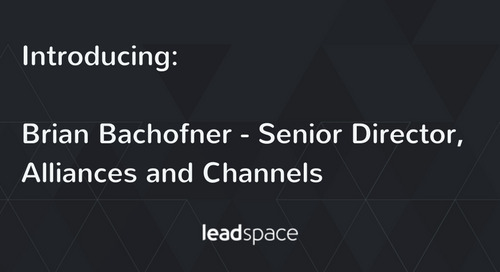 The latest round of funding led by Battery Ventures with participation from other previous investors, will enable the company to expand its footprint and build the only complete solution for predictive-based demand generation with integrated lead discovery, predictive scoring and enrichment. 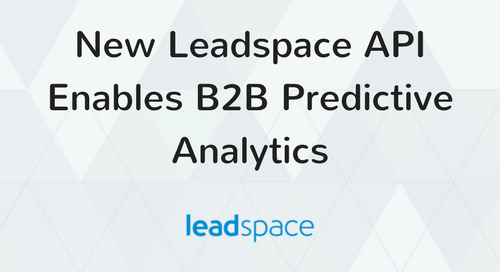 "There have been a lot of entrants into the B2B predictive analytics space recently. 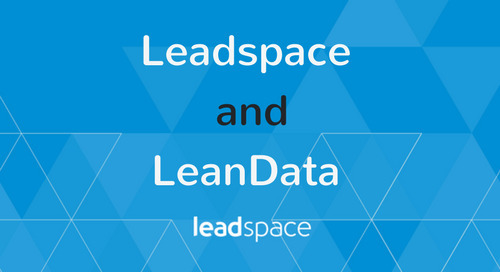 It's rare to find a company like Leadspace that is going beyond basic features and functionality to solve business challenges marketers are facing today. 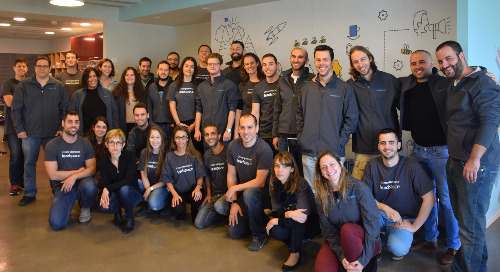 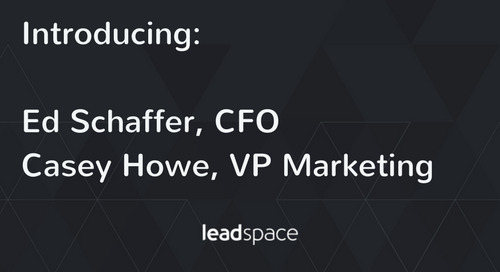 Leadspace's growth is a testament to the need for software that is truly actionable," said Itzik Parnafes, General Partner at Battery Ventures. 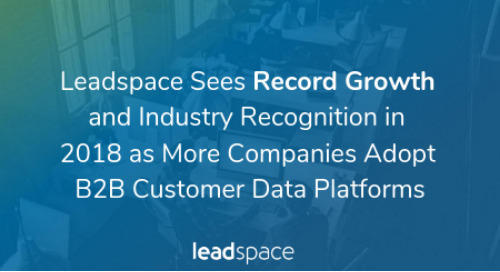 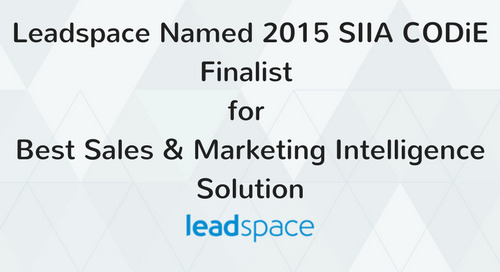 Leadspace has built its leading position in this market, with over 100 active customers including 4 of the top 5 enterprise software companies, by focusing on both providing the best quality data enrichment as well as B2B sales and marketing specific predictive analytics. 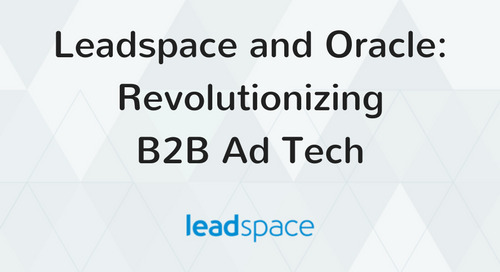 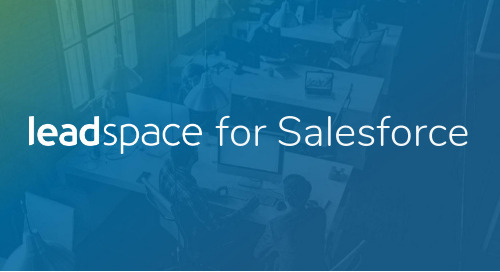 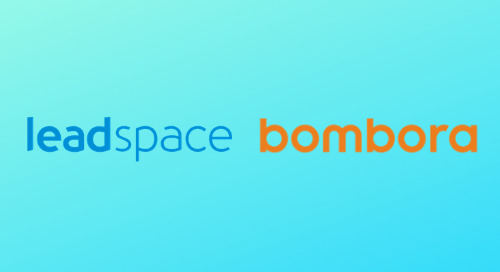 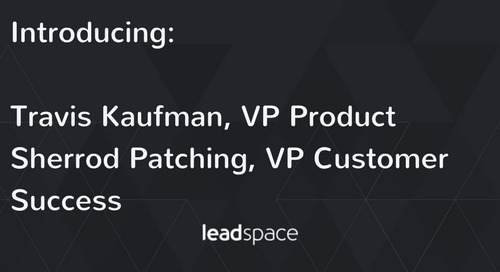 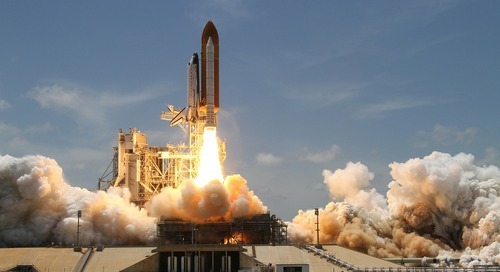 "Leadspace has proven to double conversion rates, add millions in new revenue and fill the pipeline with the most valuable and likely-to-convert leads, making it a must-have tool for savvy B2B companies," said Doug Bewsher, Leadspace CEO and former CMO of Salesforce.com. 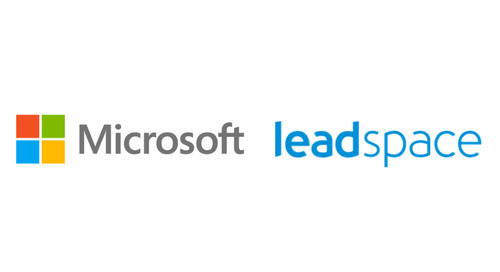 "We're very pleased that investors have recognized the intrinsic potential of our best-in-class technology and expanding data partnerships that give us a competitive edge in the predictive analytics space." 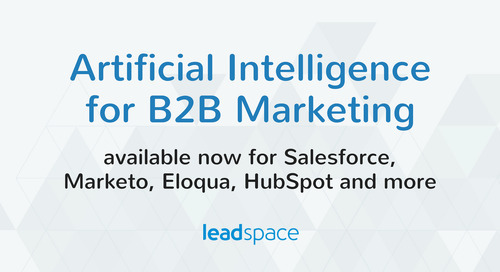 With the rapid growth and accessibility of social, intent and external behavioral data, more B2B sales and marketing organizations are following the lesson learned in B2C and adopting predictive analytics solutions as the core of their customer understanding and engagement approaches. 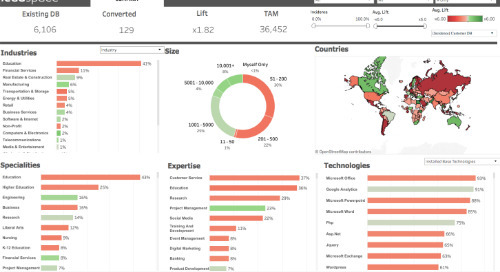 Supplementing or replacing their historical approaches, companies are seeing predictive analytics bring together both a new level of customer understanding and data enrichment, as well as sophisticated analytical models to enable companies to better understand their leads and prospects. 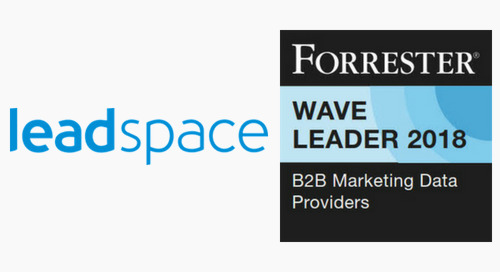 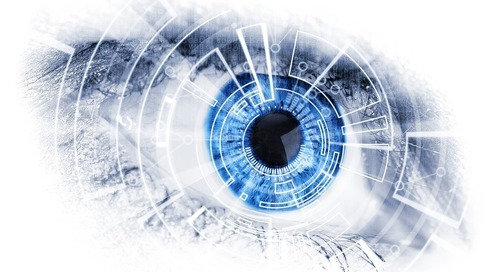 In a way that they believe further emphasizes this positioning, Leadspace was recently categorized among both Data Enrichers and Predictive Modelers in the July 2015 Forrester Research report, "New Technologies Emerge To Help Unearth Buyer Insight From Mountains Of B2B Data." 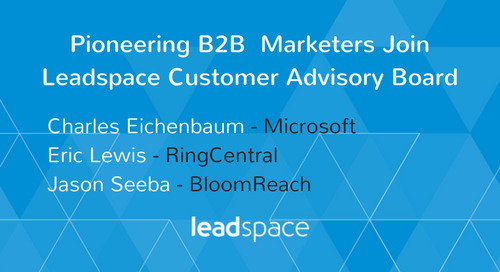 "We evaluated a number of options that could significantly improve the effectiveness of our demand generation processes at scale, integrated into Salesforce and Marketo," said Eric Lewis, Senior Director of Demand Gen at RingCentral. 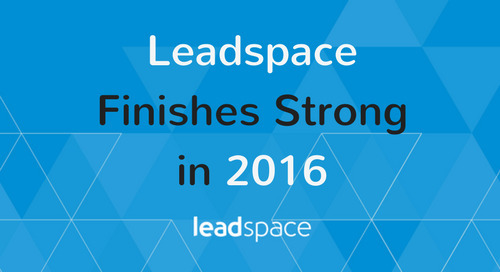 "Leadspace is unique in being a single platform that brings together data from multiple sources into a single source of truth for companies and individuals, finding net new leads, and helping us take the best action for every lead that we engage." 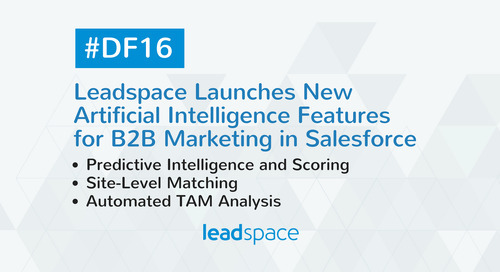 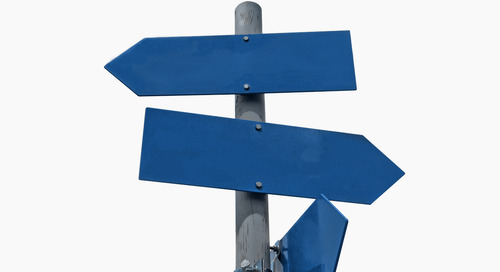 The combination of the best quality social, intent and behavioral data, predictive analytics approaches tuned for demand generation and a platform that can deal with the data challenges of B2B marketing, has enabled Leadspace customers such as Ring Central, Five9 and Oracle to see upwards of $100 of pipeline created for every dollar spent and 90% improvement in sales effectiveness.